At Diamondline Jewellery we strive to make the purchasing of your dream engagement ring or piece of fine jewellery an enjoyable experience by keeping the process as simple as possible. We understand that while shopping for an engagement ring can be somewhat confusing when trying to decide on the ideal centre diamond or colour stone, style of design, choice of metals, or even the colour of the gold. By visiting our showroom we will be able to take you step-by-step through the whole process from start to finish. We ensure you will be comfortable you have made the right decision and understand fully what you are purchasing. You will only ever deal with the actual jeweller who will be making your desired ring or piece of fine jewellery. - Shapes, Colour, Clarity, Carat (weight-size). - Where and what type of inclusion are in the specific diamond you are looking at. - Why a certain diamond costs more than others. - Provide relevant information in regards to certification. If the ring is a custom design we will provide you with a 3D CAD image of the piece before it is made so you can get a real feel for how it will look when finished and eliminate any surprises. The production will not proceed without you approving the design process. As all our jewellery is handmade on site, you are welcome to view it being created in our workshop. 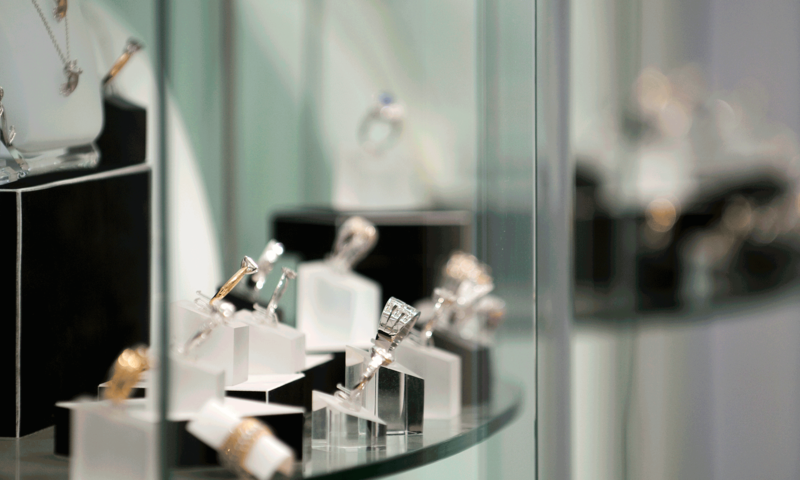 Upon completion of the piece of jewellery you will receive an insurance replacement valuation. - We do encourage our clients to visit at least 3-4 times a year for free servicing and regular checks on were and tear at no cost. Your satisfaction is our highest priority - we spend as much time with you as is necessary to create a beautiful piece of jewellery that you will treasure for years to come. Our Diamond Tutorial provides more detailed information about diamonds.